I am Mike Jones and I am a professional tvOS, iOS, Android, Xamarin, React Native expert with 10+ years of experience. Also Senior React JS and Angular developer specializing in web development , Knowledgeable of all the development cycle stages and have a good command of coding languages. Have much experience in teamwork and excellent problem-solving skills. 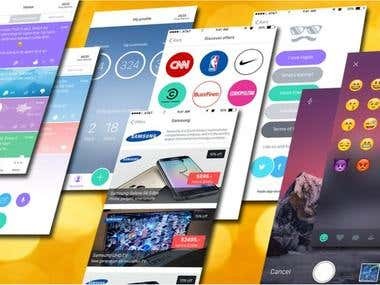 As I am a self-directed, proactive, proficient, ambitious, reliable and motivated developer, if you are looking for a highly skilled iOS, Android, Xamarin, React Native developer with depth of knowledge, professional attitude, excellent communication and highest code quality, I am a person you are looking for. I value time & credit and I always keep what I promised. Please feel free to contact me. Thanks. 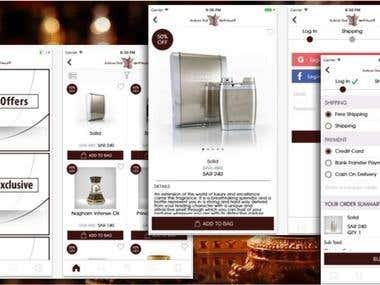 I built Arabian Oud shopping application for both iOS and Android with this company. Arabian Oud shopping application is the largest fragrance manufacturer and retailer around the world specializing in incense, oriental perfumes and oil perfumes. I built Linkboard iOS app at this company. 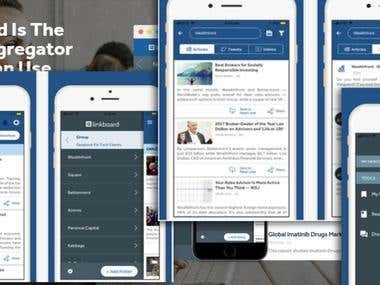 Linkboard is the news app that is built for people who are making the future. The world is looking to you to make our lives better. But they want it quicker. Linkboard has been built for the knowledge teams who need to decrease the time between idea and making it happen. I built and submitted BearsFeed iOS app . BearsFeed is an all new way for you to connect with your school community. 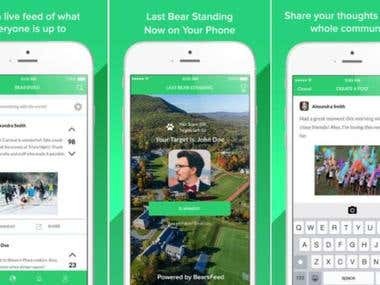 BearsFeed is an inclusive social network that can be used to see the latest news within a community, meet new people, and make quick announcements for club leaders, faculties, or just ordinary students! I built iOS and Android app with Azizi Network company. Hajde App is social networking app that people post, like and comment the text, photo and sounds. And Hajde support to discover nearby offers. I worked with this company for Pointplace app development. This app is for Pointplace web application [login to view URL] in Málaga Spain. 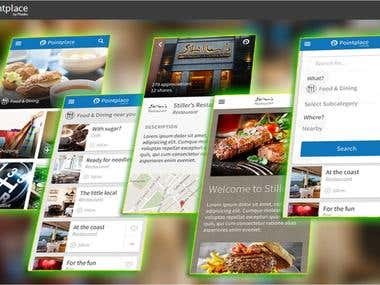 You can search a restaurant, dentist, yoga instructor, language school or anything else in the Pointplace App. I built Kwobie and Wuchubuzai App with this company. 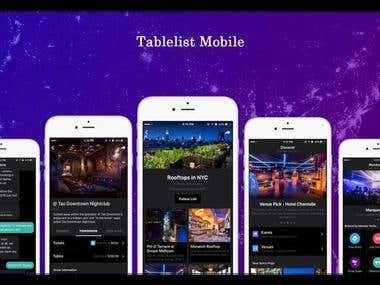 Wuchubuzai is a free social discovery app that easily connects you with activities and people around you. 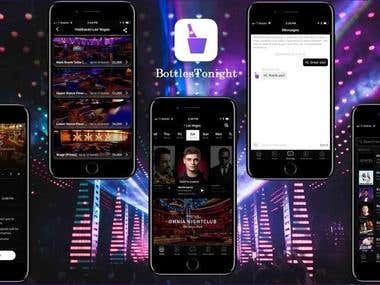 It’s the only specialized app that provides fun local activities while empowering you to meet those nearby without providing your real location or identity.